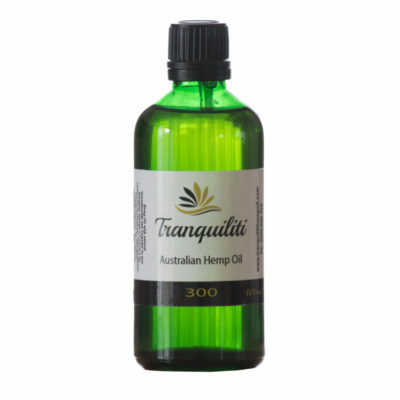 Tranquiliti Hemp Oil is produced from Australian Hemp plants selectively bred for a High CBD and Low THC Strain. 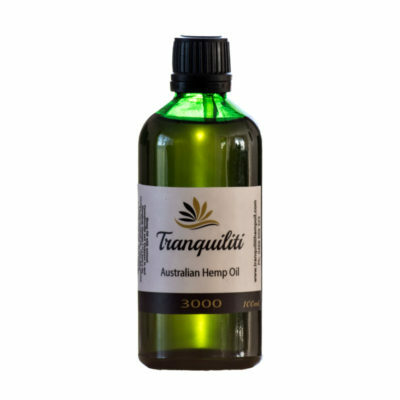 Our hemp plants are grown on coastal New South Wales as nature intended with no genetic modification. We don’t import our hemp oil from overseas. We are an all Australian-owned, family business and our plants are grown with love and care on a small scale without the use of pesticides or toxic chemicals. Supply this year will be limited to Australian customers only due to high demand. 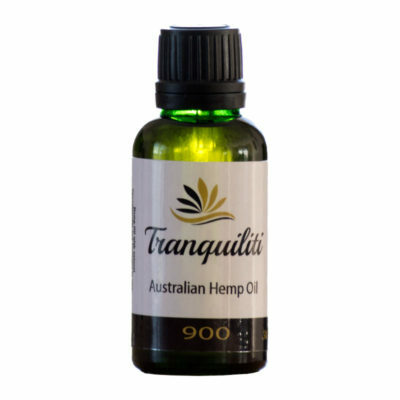 We are licensed in NSW to grow, manufacture and supply low THC hemp. 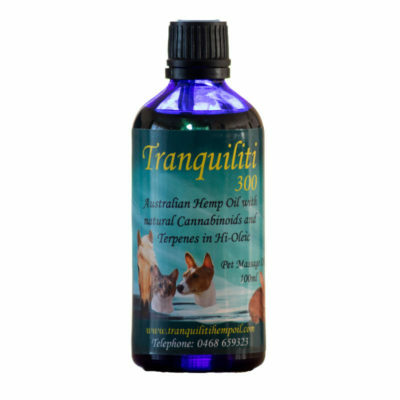 Our oils provide all the benefits of the CBD (Cannabinoid) while also providing the additional benefits from the terpinoids and flavinoids.